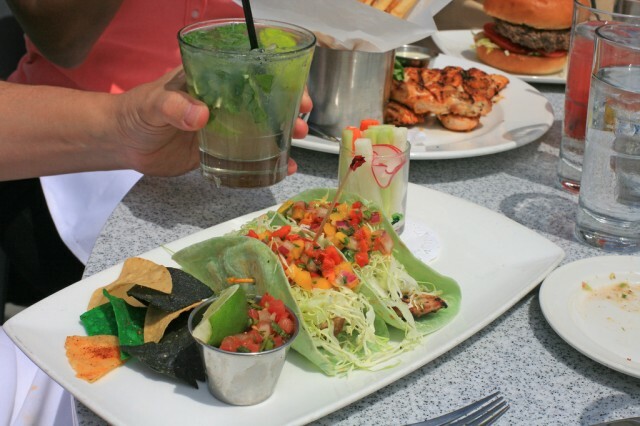 Sample something new or enjoy an old staple at one of the more than 180 eateries participating in San Diego Restaurant Week. Enjoy a 2-course prix-fixe lunch for $10-$20 or spoil yourself with a 3-course prix-fixe dinner for just $20-$40. 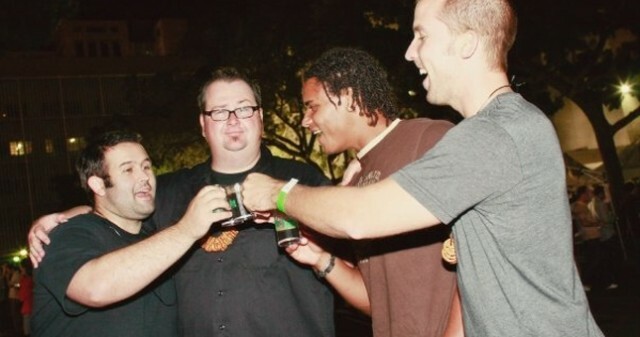 Spend a fun-filled night in Downtown with more than 3,000 beer lovers like yourself enjoying the sounds of live music while sampling beers from over 60 different breweries (over half from San Diego!). 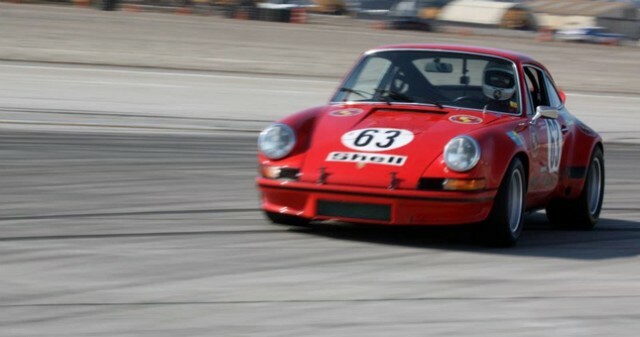 A spectator friendly vintage auto race features over 200 classic cars and takes over the runways of Naval Air Station North Island. In additional to the rush of prestigious car races, a multitude of current U.S. Navy helicopters, boats, hovercraft and vintage aircraft will be on display. Reminder: You are entering an active military base. Identification and car insurance is required. All individuals are subject to search. All vehicles are expected to adhere to base speed limit of 25 MPH. No talking on cell phones while driving. 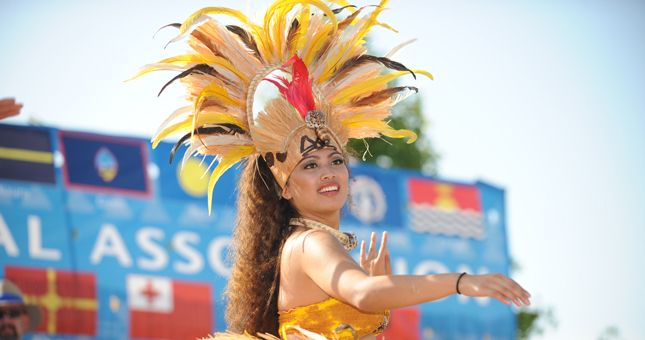 A free event that showcases the cultures and customs of Melanesia, Micronesia and Polynesia with continuous entertainment throughout the weekend. Held at Mission Bay’s Ski Beach, the event also features food, music and specialty crafts unique to each culture. Learn about and participate in the retelling of Chinese legends Jade Rabbit and Cheng Er, the fairy princess living on the moon. The Chinese celebrate the Moon or Mid-Autumn Festival 中秋節 on the 15th day of the eighth lunar month by savoring the full moon, the bounty of the harvest and delicious mooncakes. Learn about and participate in the retelling of Chinese legends Jade Rabbit and Cheng Er, the fairy princess living on the moon. 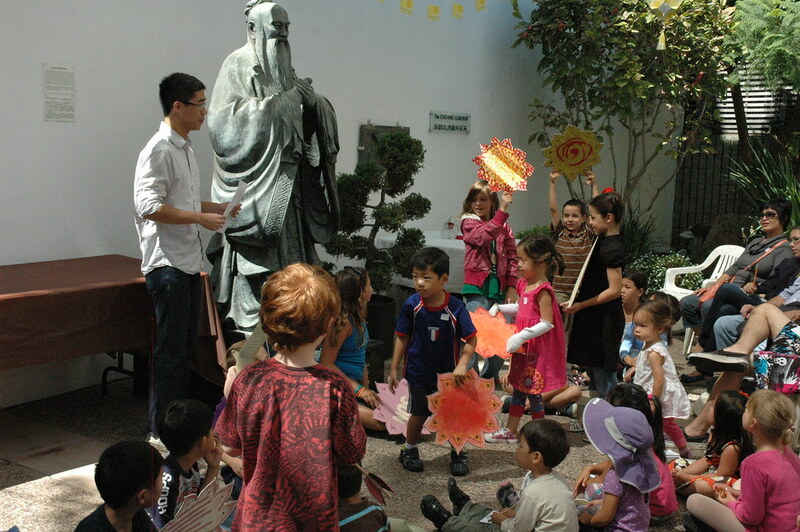 Watch museum staff demonstrate how to prepare traditional treats while children get the chance to make their own mooncakes. 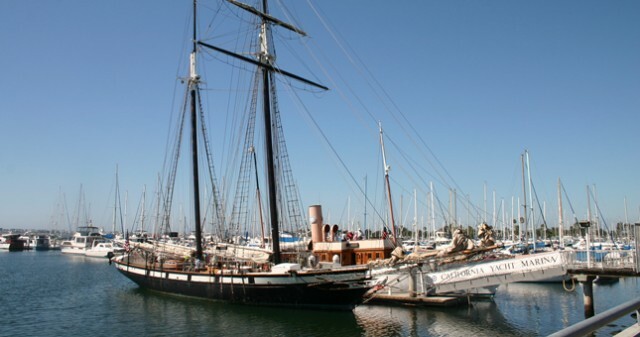 There is something for everyone at the Chula Vista Harbor Fest on Bayside Park. Sample delicacies at the San Diego Bay Seafoodfest, listen to live music, sip on local craft beer and wine, and more. Bring the kids to the Youth Zone and Stage for hours of entertainment including BMX riders, skateboarders, and educational exhibits from the Living Coast Discovery Center. For the 44th year, Julian celebrates the end of summer with music. 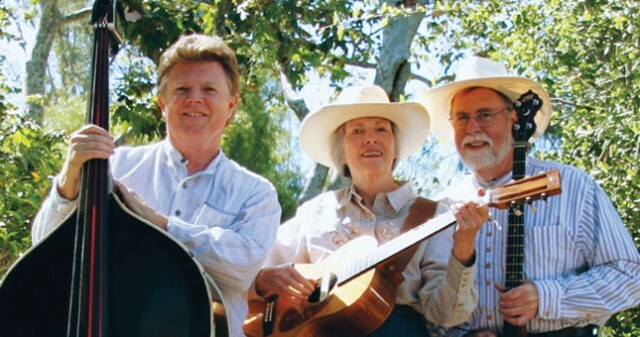 Bluegrass to celebrate the roots of our festival, Western ballads to remember the past and current songwriter/singers we listen to on our MP3 players. New this year is a catered dinner by Chef Jeremy Manley, owner of Julian’s Jeremy’s on the Hill. This entry was posted in San Diego Events and tagged coronado, dowtown, east county, mission bay and beaches, north county coastal, south bay by Brent Bernasconi. Bookmark the permalink. Let’s continue to make sure that our coastal areas that we love so much are clean and protected so that we all can enjoy! What: free breakfast, donation yoga, paddle around the pier to raise awareness on clean water issues, music by local artists Ottly Mercer, speakers, raffle, and after party and Wonderland!